A Venezuelan former central bank economist and lawmaker has reported that a Russian-registered jet arrived in the country to take 20 tons of gold to an unknown destination. How does Venezuela continue to exist each day? The country with the largest oil reserves in the world cannot afford to feed its citizens. From the outside it looks like one of Inception’s collapsing dreams, or a glitch in the Matrix where normal rules of reality seem not to apply. The country is crippled under record hyperinflation and the majority of its citizens cannot afford to buy basic necessities like toilet paper. Pensioners are paid in Petro, the country’s worthless national cryptocurrency and many locals have taken to using bitcoin and other cryptos instead of the inflated bolivar as a way of preserving some semblance of an economy. 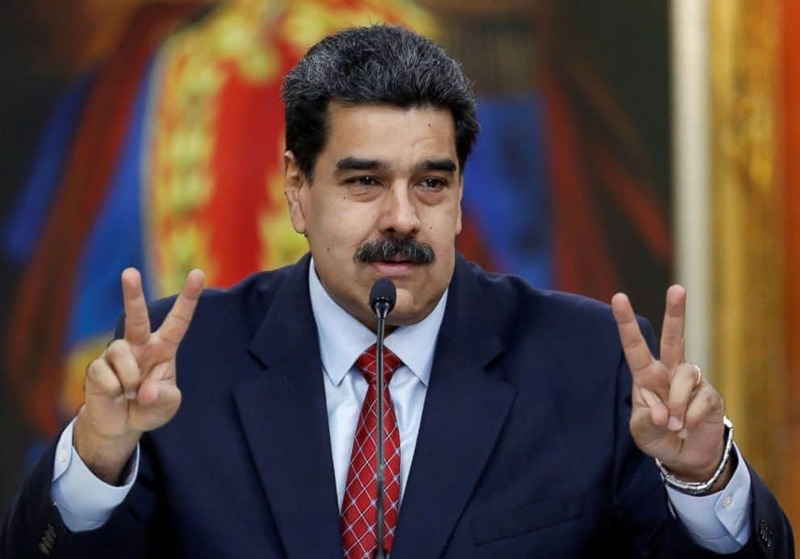 President Nicolas Maduro continues to rule despotically despite attempts to remove him from power through fresh US sanctions and Juan Guaido being named as the country’s interim president. In a continuation of the bizarre, a tweet from one of the country’s former central bank economists, Jose Guerra, on January 30th revealed that the country’s central bank was preparing to move some of the country’s gold reserves out of the country. Guerra made his statement over twitter with no supporting evidence – so you would be forgiven for questioning its validity. 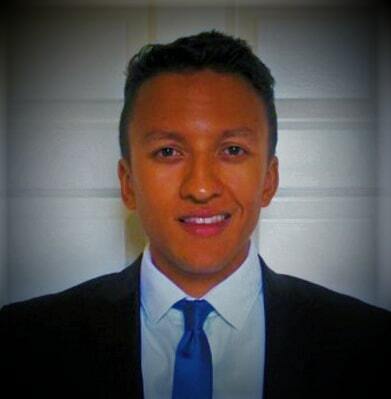 However, as a source he has credibility; whilst he no longer works at the Venezuelan Central Bank (BCV), he does maintain close contact with former colleagues and still works as one of Venezuela’s lawmakers. His original tweet was rather cryptic, mentioning an unspecified amount of gold and only that the BCV was preparing to do dealings. It has subsequently emerged from a tweet from the country’s national assembly, that this was twenty tons of gold which a plane that had arrived from Moscow was waiting to take away. With America increasing the tariffs in place on Venezuela at the same time as pressuring other countries not to do business there – the Bank of England last week turned down a request from the Venezuelan government to withdraw $1.2 billion worth of gold it has stored there, after heavy lobbying from the US – Venezuela has been racking up obligations with a number of other countries, including Russia. This week the Kremlin said it expects Venezuela to pay back its debts. The Boeing 777 which landed in Caracas was chartered by Russian airline Nordwind and, according to reports, and arrived with only two crew members and no passengers despite a 400+ capacity. In response to the news, the US has warned countries to stay away from doing business with the country in any capacity. The 20 tons of gold bars is speculated at adding up to around $840 million worth, thought to be around 20% of the country’s gold reserve. Both Nordwind and the Kremlin have declined comment on the legitimacy of these rumours. It isn’t the first time a large payment has left the country like this. There were reports last year that a similar $900 million payment left for Ankara in Turkey last year. Turkey, along with China has recently invested heavily in Venezuela. Over the last week there have been signs that things may be on the cusp of change in the country, when opposition leader Juan Guaido, who has been heavily endorsed by the Trump administration, was sworn in as the country’s president. However, this was done without having won an election making the legitimacy of the act highly questionable.